Buy yours now before they're gone. 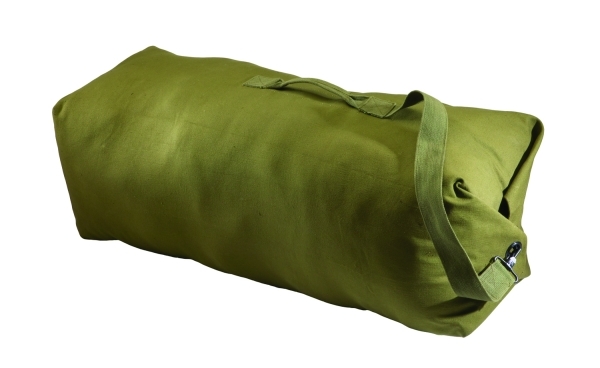 These canvas duffel bags features the top loading style, with a cotton web shoulder strap, and a reinforced web side handle. © 2002-2017 Brands on Sale. All rights reserved.